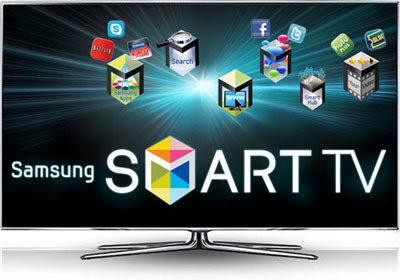 Why application should be removed from Samsung Smart TV? If you have already downloaded and installed lot of applications in your Samsung TV and trying to download more applications, you might get a error message as "You do not have enough memory to download this application". This message appears when the Smart Hub memory is full and will disappear when you free up some memory. NOTE : Recommended Apps (top bar) cannot be deleted. Samsung Apps, Your Video, Family Story, Fitness and Kids cannot be deleted. How to Reset Smart HUB in Samsung Smart TVs? Why is it better to use HDMI cables (HDMI v/s Component Cables)? What are the differences between Samsung E and F 7/8/9 Series SMART TV?